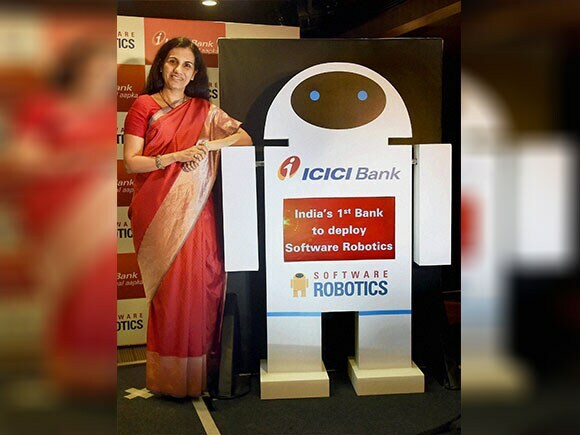 In a bid to raise productivity and increase efficiency, the bank said that the software robots have reduced the response time to customers by upto 60%. The bank has deployed these software robots across the organisation including retail banking, agri-business, trade and forex, treasury and human resource management. "This announcement comes as a milestone in terms of technology in the banking industry. 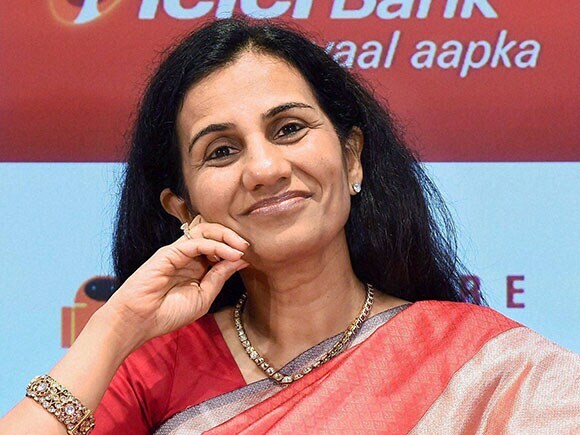 ICICI bank has always been pioneers in innovation in the banking industry. 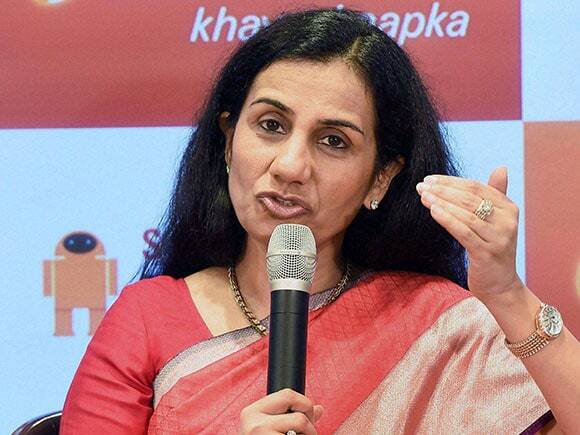 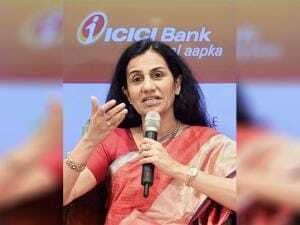 The software robots bring in unparalleled operational efficiency, higher accuracy and massive reduction in processing time for customer services," said Chanda Kochhar, MD and CEO, ICICI Bank.